Sorsogon is the southernmost province of Luzon and is among the country’s best kept nature hideaways. It is Luzon’s gateway to Visayas and Mindanao. It is a second class province with 14 municipalities and 1 component city. All its municipalities are along the coastline except for land-locked Irosin. The province is famous for Whale Shark (Butanding) watching. To get to Sorsogon, fly to Legazpi Airport. Get to Legazpi Bus Terminal and take a jeepney, van or bus bound for Sorsogon City. 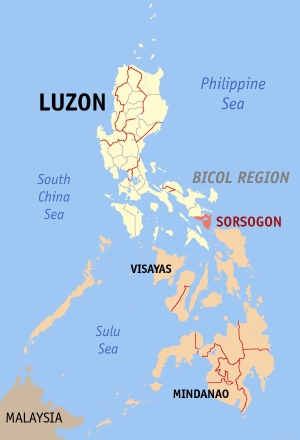 Sorsogon City is about 58 kilometers south of Legazpi City. Alternately, one can take a 13-hour bus ride from Cubao to Sorsogon. Buses from Cubao to Sorsogon are Philtranco and Elavil Transit among others. 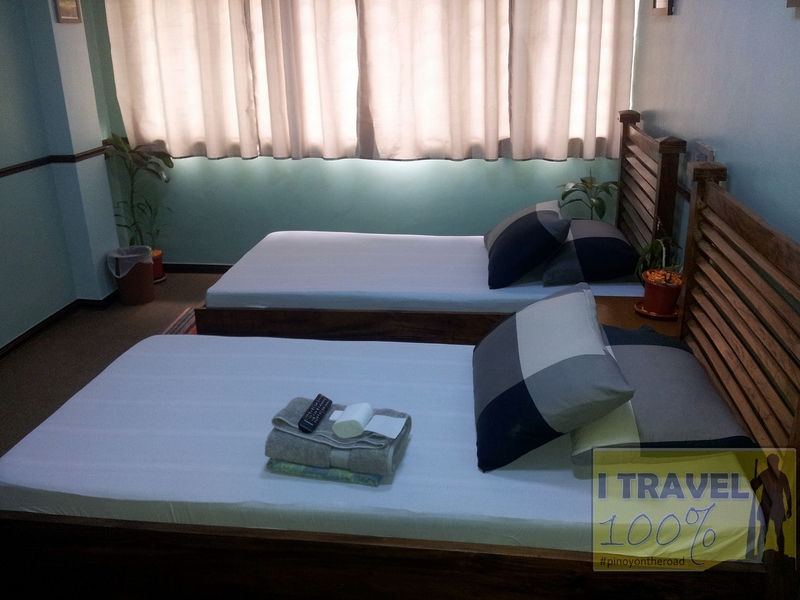 I stayed in Mercedes Country Lodge located along Rizal Avenue corner Peralta Street. At the time I checked in, there was no available single room so I paid for a twin room. The location is central and is walking distance to anywhere I practically need during my stay. They do not have wifi and restaurant. 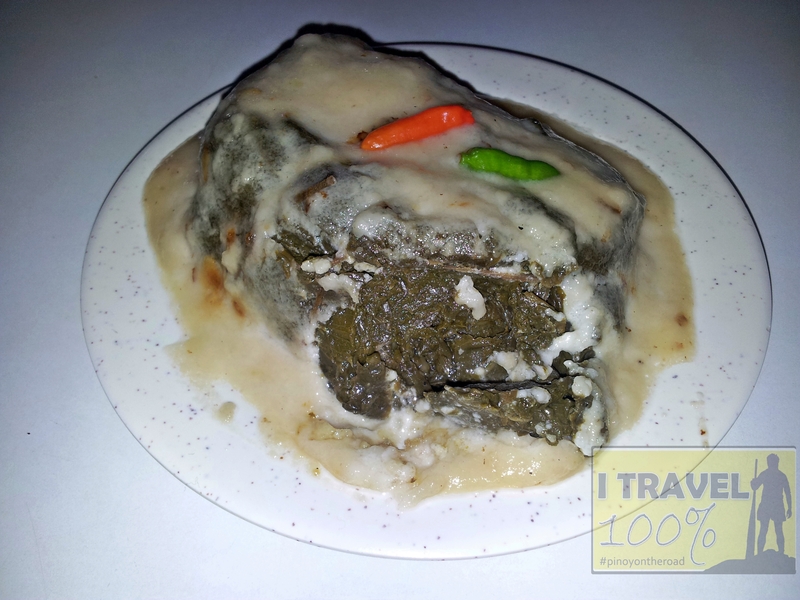 There are lots of places for good eat in Sorsogon City. I tried pinangat and freshly popped chicahron at Jane’s Restaurant. There is also this posh restaurant just infront of Novotel Asia but unfortunately I forgot the name. They serve good food and I really like the ambiance there. 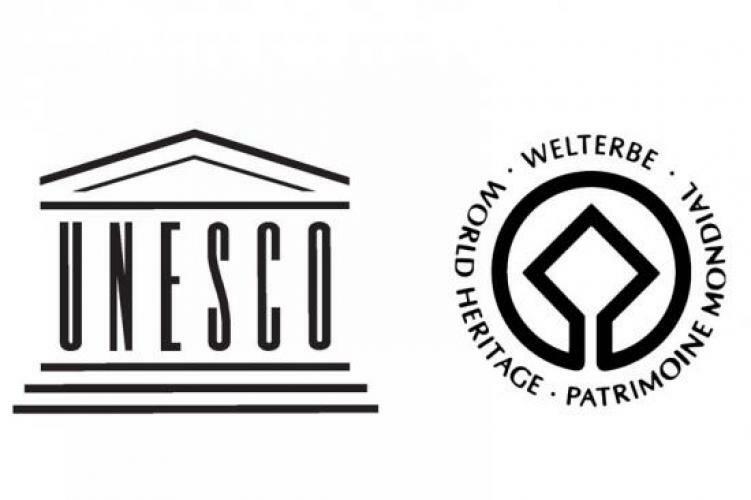 PNOC Eco-park or BacMan (Bacon-Manito) Geothermal Plants houses Botong Twin Falls, Lake Osiao, Pulog Lake, Twin Springs of Mt Putting Bato and a mystical cave. Entry to the park can only be made possible with coordination with the Provincial Tourism Office. Tuba Falls – is accessible via a boat ride to Brgys Vinisitahan or Sibago and, from there, a further 2 hour trail hike amidst dense forest. I only spent 3 Days and 2 nights in this beautiful province and admittedly, it is not enough to explore it well. From Legazpi, I took a van going to Sorsogon. Travel time is less than an hour or so. I arrived in Sorsogon at about 10AM. The first thing I deed is to scout for a place to check-in though I already have in mind where to stay. I checked the various accommodation facilities in the city until I got tired and went to Mercedes Country Lodge. I was tempted to stay at Novotel Asia but it looked like a motel to me because they offer 3 hours short time. I had my lunch at Jane’s Restaurant. In the afternoon, I had my city walk. Well, just walking around the small city. In the morning I went to Lake Bulusan and I likewise stopped in Gubat, Barcelona Bulusan and Irosin. I practically did the Sorsogon-Gubat-Barcelona-Bulusan-Irosin-Juban-Casiguran-Sorsogon circumferential route. I basically did nothing except again to walk around the city. I left Sorsogon at 10AM bound for Legazpi. More or less I spend about 6,000.00 for this trip. Would you recommend Dona Mercedes? 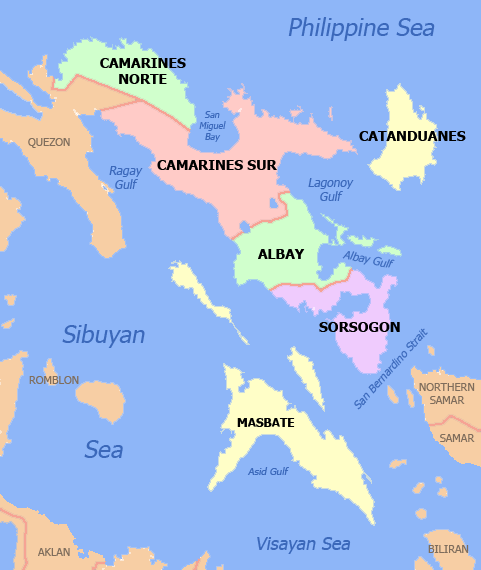 Hi, I would like know the tourist spots you were able to visit with the Sorsogon-Gubat-Barcelona-Bulusan-Irosin-Juban-Casiguran-Sorsogon circumferential route? 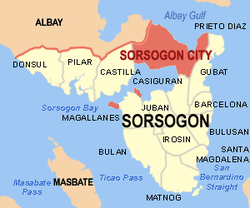 Paano po ba hikayatin o i-introduce ang Sorsogon City?